Kesha's New Album To Feature A Dolly Parton Guest Appearance - GENRE IS DEAD! Kesha covers Parton’s “Old Flames (Can’t Hold a Candle to You)” with help from the country star herself. Listen to the original version of the song below. 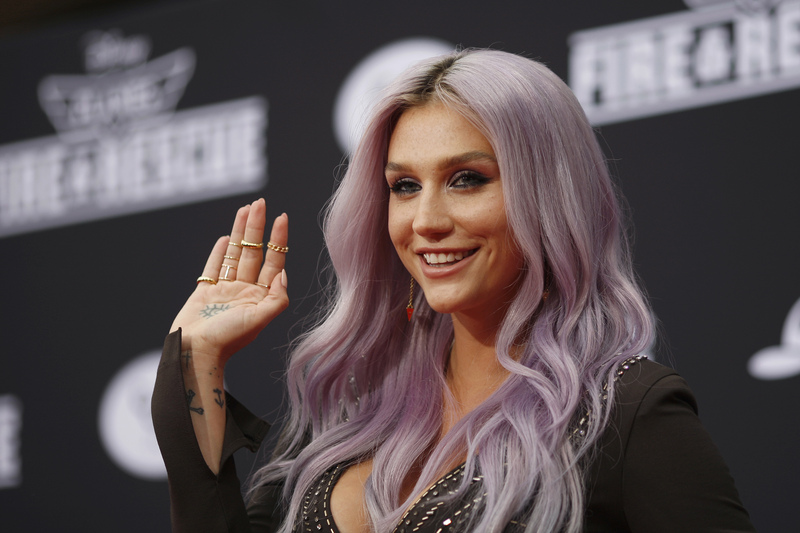 Dolly Parton will make a guest appearance on Kesha’s new record Rainbow singing a cover of her own song “Old Flames (Can’t Hold a Candle to You)”. The song was written by Pebe Sebert – Kesha’s mother – and it was originally featured on Parton’s 1980 album Dolly, Dolly, Dolly. Rainbow comes out on August 11 and it is Kesha’s first album release since 2012. Dolly Parton isn’t the only guest star on Rainbow – the album also features collaborations with Dap-Kings Horns and Eagles of Death Metal.